Email lists…we all hear about them constantly, right? 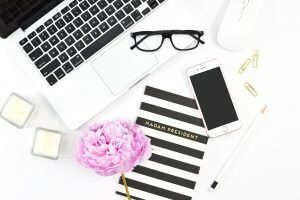 Many of us know we should make our email list a priority, but when it can seem a little daunting. Where do you start? 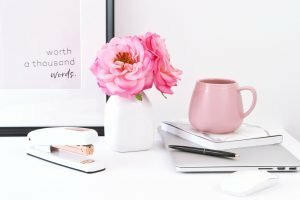 How do I get people to sign up for my email list? What do I offer them? How do I get my freebie seen? These are all great questions and they’re ones that I’ve struggled with myself. 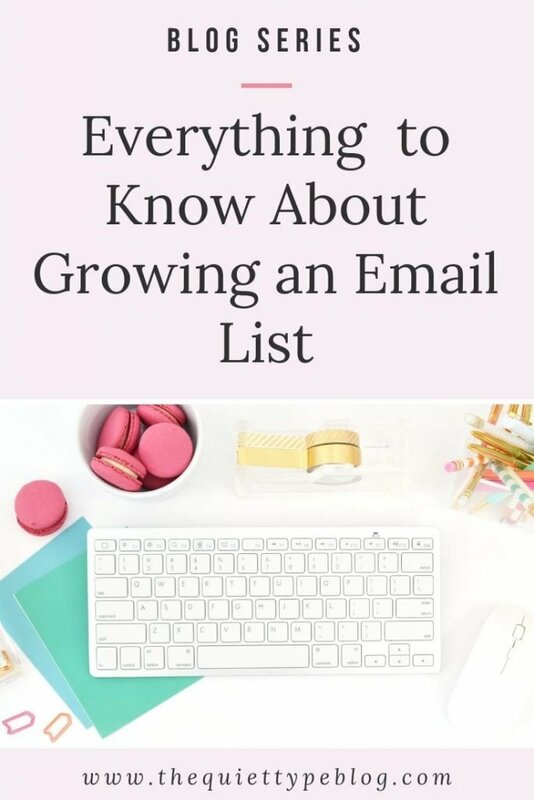 Because of that, I wanted to take a deep dive into email lists and talk about why they’re important an how to tackle growing your list. So, I created a four-part series all about email lists. Not everyone will be in the exact same place when it comes to growing their email list. 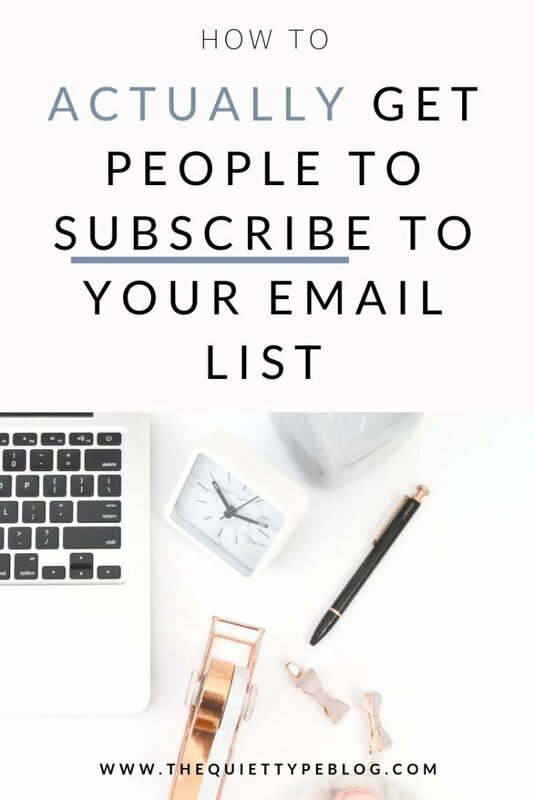 Some may not have a list at all while others have a list but are struggling to get people to subscribe. 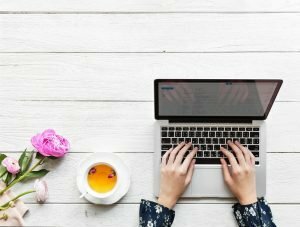 For that reason, I wanted to offer a brief rundown of what each blog post entails before starting the email list series. So, here’s what you can expect from this four-part series. The series starts by discussing why email lists are so important for online business owners and bloggers. In this post, we’ll go over just five of the reasons why you need an email list. Some of them may even surprise you! One of the biggest struggles of growing an email list seems to be how. The answer? Offering incentives to your target audience to get them to sign up for your email list. Usually referred to as an opt-in freebie, this incentive is generally something that will help solve a problem, make something easier, or benefit your audience in some way. In this post, I give you ten ideas for what kind of opt-in freebie to offer your audience. In this blog post, I walk you through the steps for developing your opt-in freebie idea. We’ll go over the steps it takes to think up the perfect freebie to offer your audience, creating your freebie from start to finish, branding your freebie, and what it takes to get it in front of your audience. Once you’ve created your opt-in freebie, the next step is promoting it. So, in the last post of this email list series, I give you over twenty ways to promote your opt-in freebie. Each idea is fairly simple so implementing more than one strategy at once is easy and allows you to do some testing to determine what works best for your audience. The best part? Some of them can even be automated! No matter where you’re at in your email list journey this series has a little something for everyone! While I recommend reading the whole series, each blog post can be read as it’s own lesson so you can pick what you’re most interested in learning about.